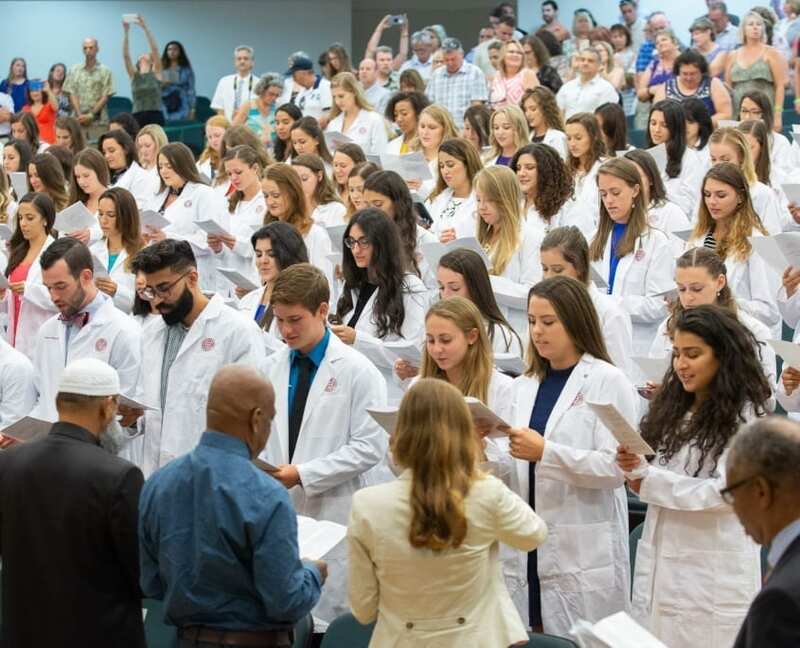 Last week, St. George’s University formally welcomed its newest class of aspiring veterinarians with the traditional White Coat Ceremony. 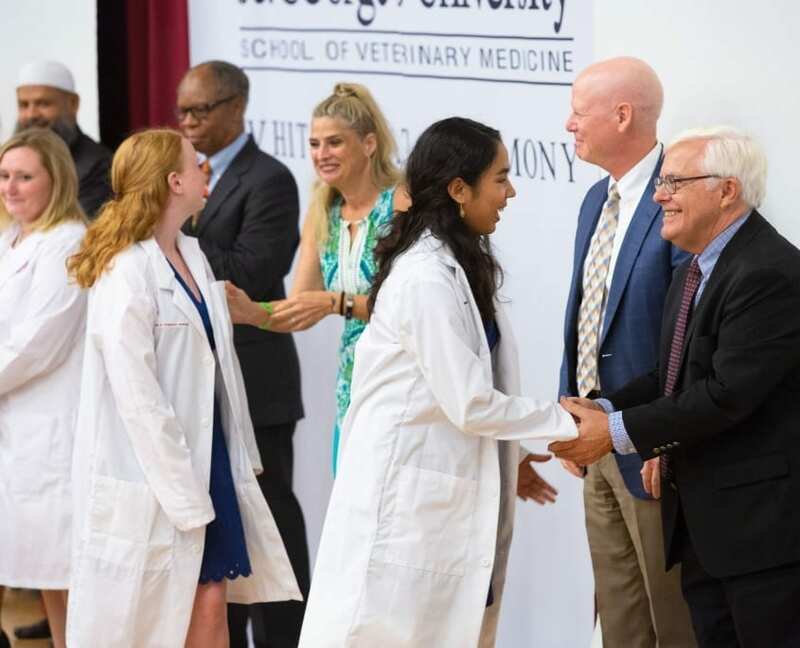 “Today is your next step along the road of realizing your dream of becoming a veterinarian,” said Dr. Neil C. Olson, dean of St. George’s University School of Veterinary Medicine, in his opening remarks. 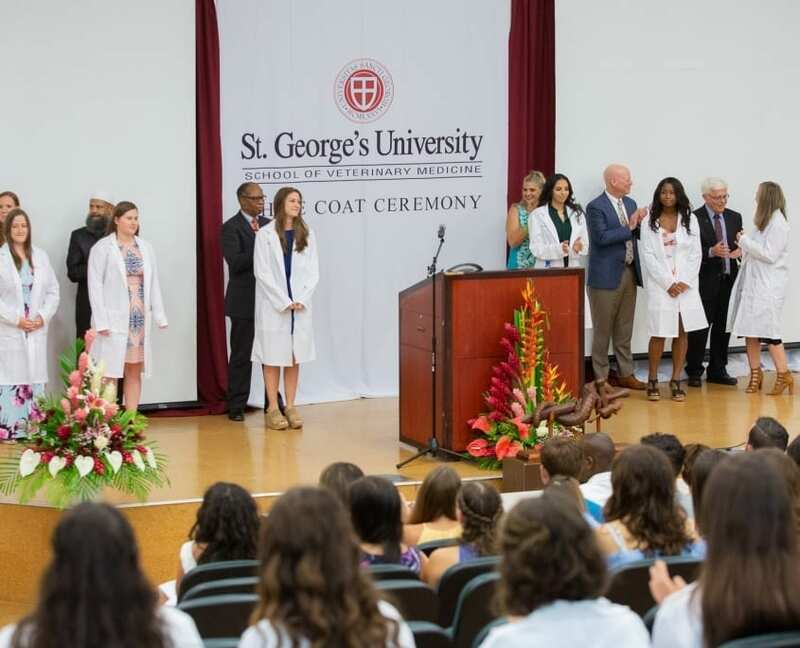 The White Coat Ceremony signifies the start of veterinary school for SGU’s January class. Students can begin their studies in either January or August.There are 828 students currently studying in the School of Veterinary Medicine. Nearly 90 percent are US citizens. Other speakers at the event included St. George’s University Provost Glen Jacobs, Vice Chancellor Richard Liebowitz, and keynote speaker Dr. Janet Donlin, who serves as executive vice president and chief executive officer of the American Veterinary Medical Association. Dr. Donlin encouraged the incoming class to embrace new challenges and focus on the value of lifelong learning. Recently, St. George’s University earned full reaccreditation from the American Veterinary Medical Association’s Council on Education. This allows St. George’s graduates to seek licensure in the United States and Canada after passing the North American Veterinary Licensing Examination. The school’s graduates had a 95 percent pass rate on the exam in the 2017-18 school year. The reaccreditation also allows US students to apply for federal loans and deferments through the William D. Ford Federal Direct Loan Program. St. George’s students spend their first three years in Grenada and complete their final year of study at an accredited affiliated school. 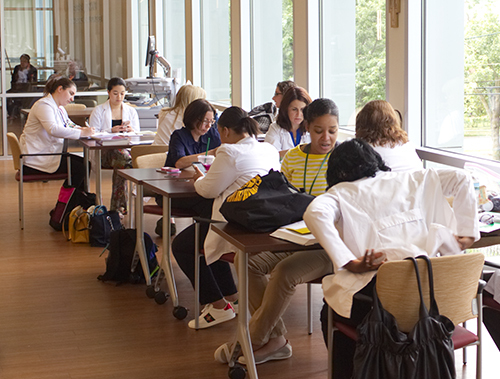 The school has clinical partnerships with 29 other universities in the United States, United Kingdom, Canada, Ireland, Australia, and Grenada. To date, St. George’s has trained over 1,400 veterinarians. 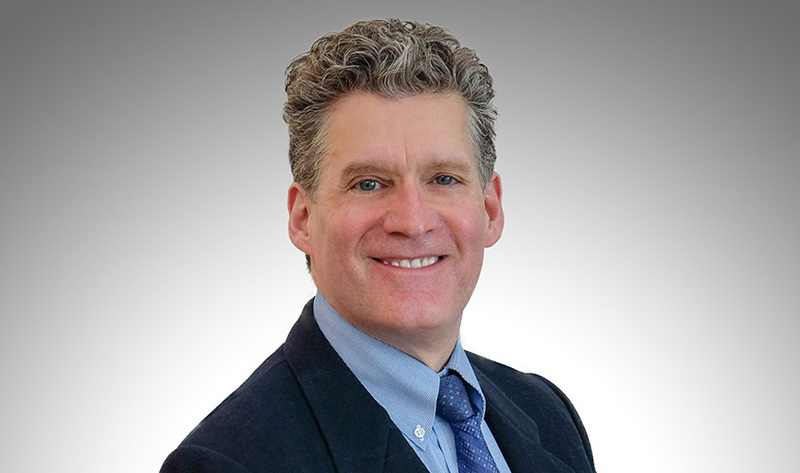 In November, St. George’s University named Robert Alig as its new vice president of alumni affairs, a role for which he looks forward to connecting with the more than 20,000 graduates across the Schools of Medicine, Veterinary Medicine, Arts and Sciences, and Graduate Studies. We sat down with Mr. Alig to discuss his background and the goals that he has for SGU and its alumni. St. George’s University: What elements of your background sets you up to take the reins of alumni affairs at SGU? Bob Alig: I was the assistant vice president of alumni relations at the University of Pennsylvania for seven years, overseeing alumni programming and engagement for its four undergraduate schools and all graduate programs. Prior to that, I was the director of MBA admissions and financial aid at the Wharton School, for which I was able to travel to 35 countries and share the message of a place that, as an alum, meant a great deal to me. I saw firsthand the energy, commitment, and enthusiasm of Penn’s alumni, not only to give back in terms of philanthropy, but also their time, talent and enthusiasm. Collectively, I saw what we could accomplish when working in partnership, and what the advocacy of Penn alumni meant for the momentum of the university, anchored in strengthening its reputation and expanding its international footprint. I think this experience dovetails beautifully with what I’ve observed and learned during my brief tenure here. SGU is on a remarkable trajectory and it has so much to be proud of. I am committed to an alumni relations effort that reflects the momentum and the diversity of the University. SGU: What do you hope to accomplish in the first few months? BA: I think it’s vital to connect with alumni to understand their own paths to SGU and what made it a special place for them. Listening and learning now, and agreeing on a plan that leverages our unique strengths will position us for success and continued momentum. It’s also important to help alumni understand how SGU can support them in their careers, in their continuing education, and at the same time, for them to advocate for SGU. In years past, education was thought of as an episodic period of time—you’re a student for four years and you get your degree. Now, I think it’s much more about a lifetime of learning and engagement. SGU can and should be the intellectual home of its alumni. 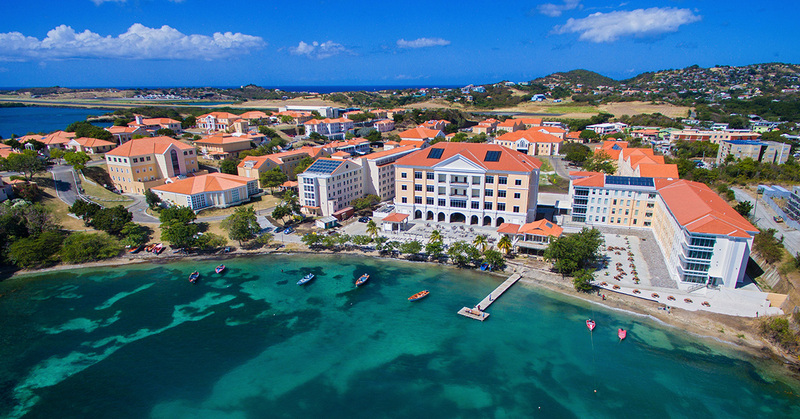 Sometimes I think about my role as helping several thousand current SGU students to feel like alumni, and helping 16,000 SGU alumni feel like students, reconnecting them with their experiences and what’s currently happening on our True Blue campus. SGU: What do you view as the biggest challenge that faces alumni affairs here and in general? BA: I think getting my arms around alumni data here is very similar to the challenge I faced when I started at Penn. Every higher education institution struggles with capturing data and using it effectively. SGU: How can staying connected with SGU help our alumni in their careers? BA: It makes perfect sense that we could keep our alumni engaged so that they can learn from each other and tap into each other’s networks and experiences. The pace of change in our work and personal lives has escalated significantly. 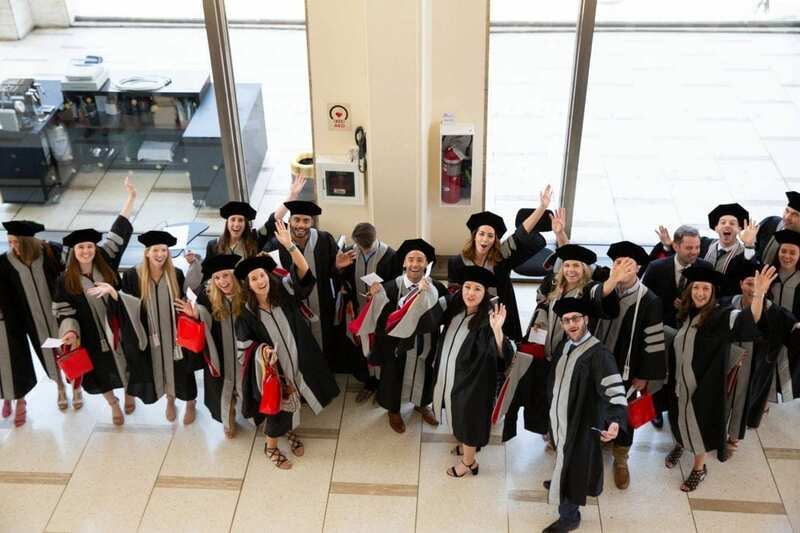 The practice of radiology—or any field—has evolved dramatically in the last 15 years, so it’s important that our graduates not only stay current, but set the standard for the future through continuing education and engagement with their alma mater. SGU: In what ways are you looking to connect with SGU alumni? BA: There is nothing better than meeting SGU alumni in person, ideally on the True Blue campus, but I’ve also connected with alumni via social media, phone, and email, and want to continue to do so. 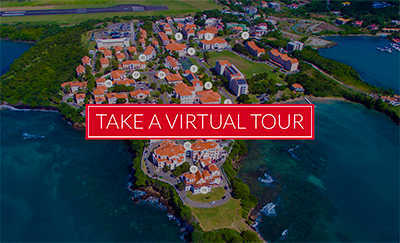 I want to quickly figure out how we can connect and make it easy for them to stay in touch with me, their fellow alumni, and SGU. On November 5, Dr. Neil Olson, Dean of St. George’s University School of Veterinary Medicine, announced to students, faculty, and staff that the American Veterinary Medical Association Council on Education (AVMA COE) has re-accredited the school through the year 2025—the maximum seven-year term for accreditation. The AVMA COE first accredited St. George’s University in 2011. It is currently one of 19 AVMA-accredited schools outside the United States, and one of just two in the Caribbean. AVMA accreditation means that SGU graduates can continue to sit for licensure to practice veterinary medicine in the United States or Canada without first completing a foreign graduate examination. It was recently reported that SGU graduates had posted a 95 percent pass rate on the 2017-18 North American Veterinary Licensing Examination (NAVLE). In addition, US veterinary students may apply for lower-interest federal loans and in-school deferments through the William D. Ford Federal Direct Loan Program. Dr. Olson joined SGU in August 2017 and continued the school’s preparation for the AVMA visit in April. In SGU’s self study, Dr. Olson assembled groups of faculty and staff that examined the 11 standards by which the AVMA measures schools—organization, finances, physical facilities and equipment, clinical resources, information resources, students, admission, faculty, curriculum, research programs, and outcomes assessment. In addition, Dr. Olson, who served as Dean at the University of Missouri and Associate Dean at North Carolina State University prior to joining SGU, welcomed two colleagues to True Blue to perform a mock site visit in January. 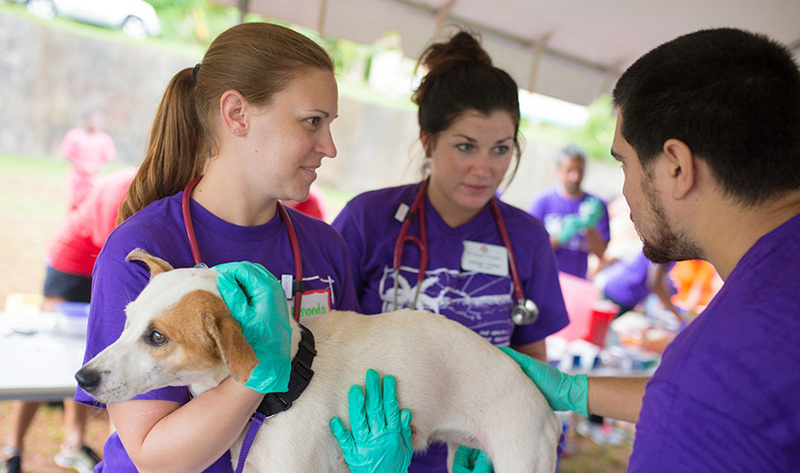 Since opening in 1999, St. George’s University School of Veterinary Medicine has produced close to 1,600 veterinarians who have gone on to practice in 49 United States and 16 countries worldwide. The School maintains partnerships with 29 universities and clinical facilities in the United States, United Kingdom, Canada, Grenada, Ireland, and Australia where fourth-year students spend a year of clinical training at an affiliated veterinary school. St. George’s University’s veterinary medical students made the grade once more on the North American Veterinary Licensing Examination (NAVLE), posting a 95 percent pass rate on the exam in 2017-2018 according to the International Council for Veterinary Assessment (ICVA). SGU’s pass rate on the NAVLE compares favorably with other veterinary medical schools around the world. The pass rate for all criterion group examinees in the November/December 2017 and April 2018 periods was approximately 95 percent. To be an accredited college of veterinary medicine in good standing, the American Veterinary Medical Association Council on Education (AVMA COE) requires that at least 80 percent of students who take the exam will have passed at the time of graduation. SGU students have a proven track record of success on the NAVLE, including a 94 percent pass rate among test takers in 2016-2017. St. George’s University has produced more than 1,600 veterinarians since opening its doors in 1999. The SVM obtained full AVMA accreditation in 2011, and its graduates have gone on to practice in 49 US states and in 16 countries worldwide. 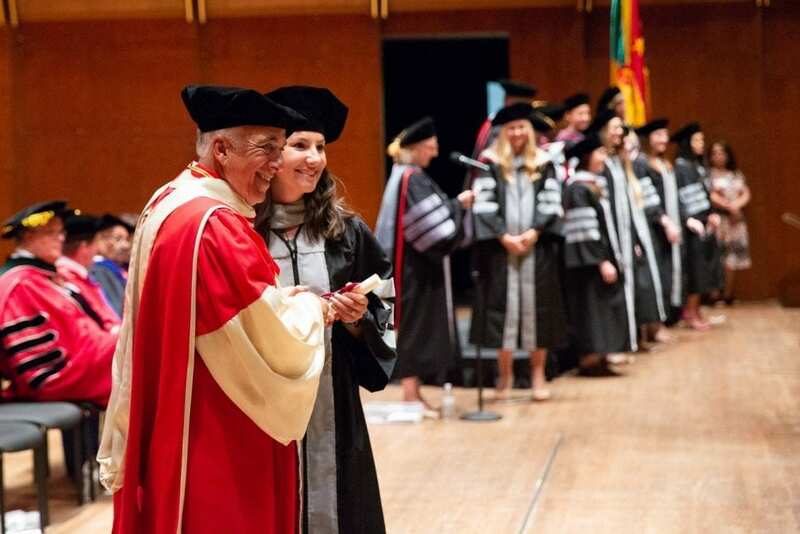 As veterinary medical students all across the United States recited the Oath of Professional Commitment at their own White Coat Ceremonies, Dr. Lauren Wise, Master of Ceremonies at St. George’s University, assured members of the Class of 2022 that although they would be held to the same exceptional standards as their counterparts abroad, their experience in Grenada would make them very unique veterinary medical students. “You now live in one of the most beautiful places in the world. Embrace it and love every second of it,” said Dr. Wise, Associate Professor, Department of Large Animal Medicine and Surgery, SGU. “For the next three years, you get to be a part of a culture that is fascinating and has a rich history. The people are proud and friendly, and they want you to be a part of this community while you’re here. So, don’t stay in your dorm room, get out there. Dr. Jack Hammett and his wife Denise traveled more than 2,000 miles from Spotsylvania, Virginia to sit among the proud family members and friends in attendance at the Fall 2018 SVM White Coat Ceremony. Dr. Hammett has spent over 30 years in mixed animal practice, and the last 15 in equine small animal. The proud dad who had the honor of coating his son, Jared, on stage during the ceremony was among 11 SGU graduates who returned for this fall’s SOM and SVM White Coat Ceremonies. 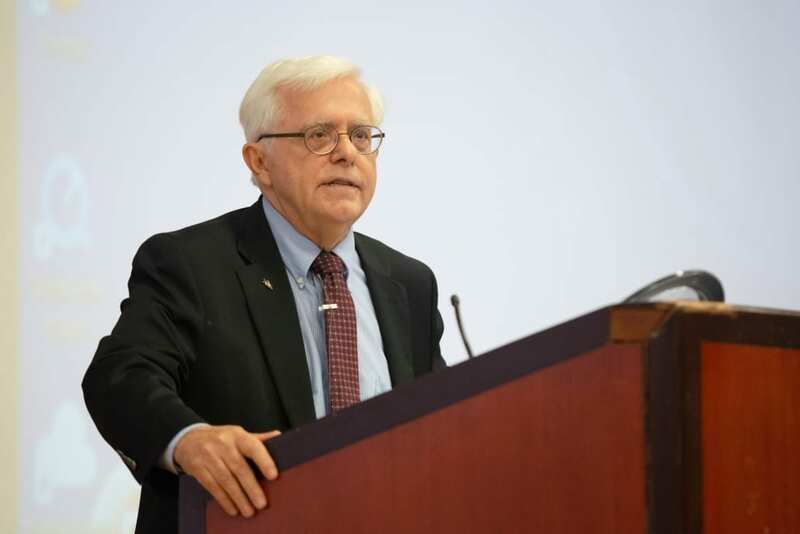 Echoing this sentiment was the evening’s keynote speaker, Dr. Andrew T. Maccabe, Chief Executive Officer of the Association of American Veterinary Medical Colleges (AAVMC). 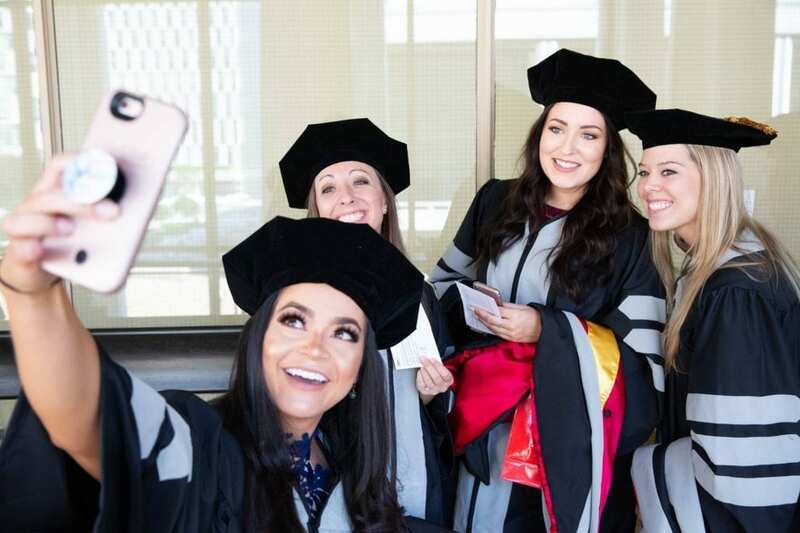 “Be curious, not complacent, be skeptical, but not cynical and keep wondering because the world is full of wonder and you’re about to embark on a wonderful career,” Dr. Maccabe said. The Class of 2022 will work toward joining the more than 1,600 graduates of SGU’s School of Veterinary Medicine, which accepted its first class in August 1999. The School has since gained full accreditation from the American Veterinary Medical Association (AVMA), and the Small Animal Clinic became the second practice outside the United States and Canada to earn American Animal Hospital Association (AAHA) accreditation. The AVMA Council on Education will conduct a site visit this April, as part of the reaccreditation process for the School of Veterinary Medicine. Today, St. George’s University announced that Dr. Richard Liebowitz will assume the role of Vice Chancellor effective September 17. As Vice Chancellor, Liebowitz will be the Executive Vice President for Academic Affairs at St. George’s University, with responsibility for all academic affairs at the Schools of Medicine, Veterinary Medicine, Graduate Studies, and Arts and Sciences. He will work closely with faculty and staff as well as members of the senior leadership team to promote student success, faculty development, and academic excellence. Liebowitz most recently served as president of NewYork-Presbyterian Brooklyn Methodist Hospital. Before taking the helm, he also served as senior vice president and chief medical officer at NewYork-Presbyterian Medical Center, one of the leading academic medical centers in the world. 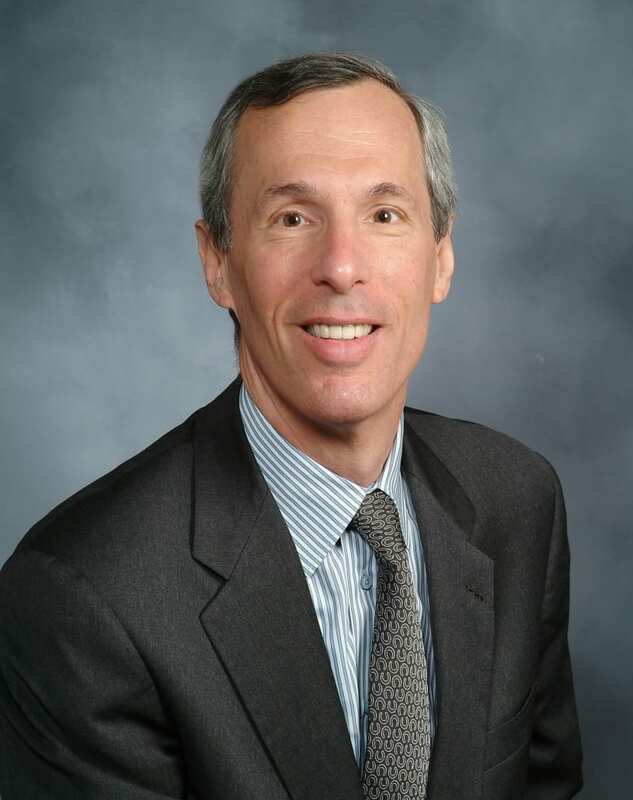 Previously, Liebowitz served as medical director of strategic initiatives and network business development at Duke University Health System; section chief of general medicine at the University of Arizona College of Medicine; and medical director of the Massachusetts-based Fallon Clinic. He has been deputy editor of the Archives of Internal Medicine and is also a fellow of the American College of Physicians. 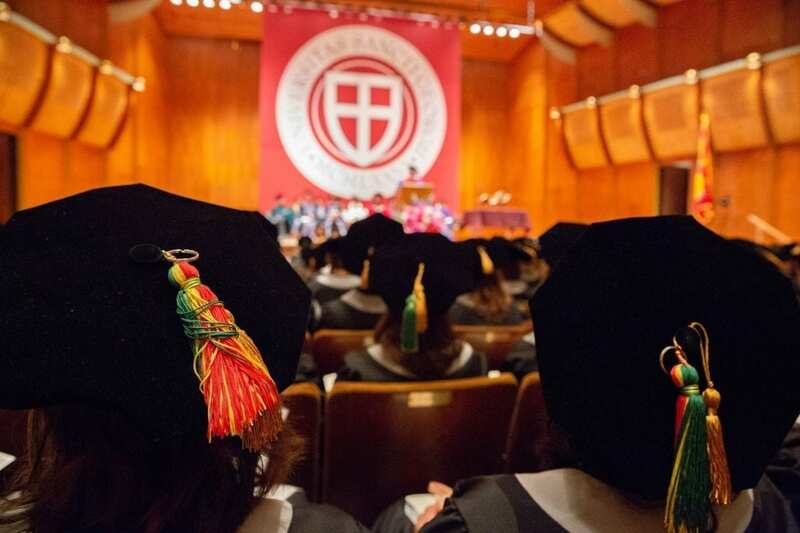 St. George’s University and Felician University have launched a program that will allow qualified applicants to Felician to receive early admission to the medical or veterinary schools at St. George’s. Students who wish to pursue one of the combined degree programs apply to Felician. St. George’s will consult with Felician on their applications and conduct interviews with qualified candidates. The universities will jointly makes offers for the combined program. 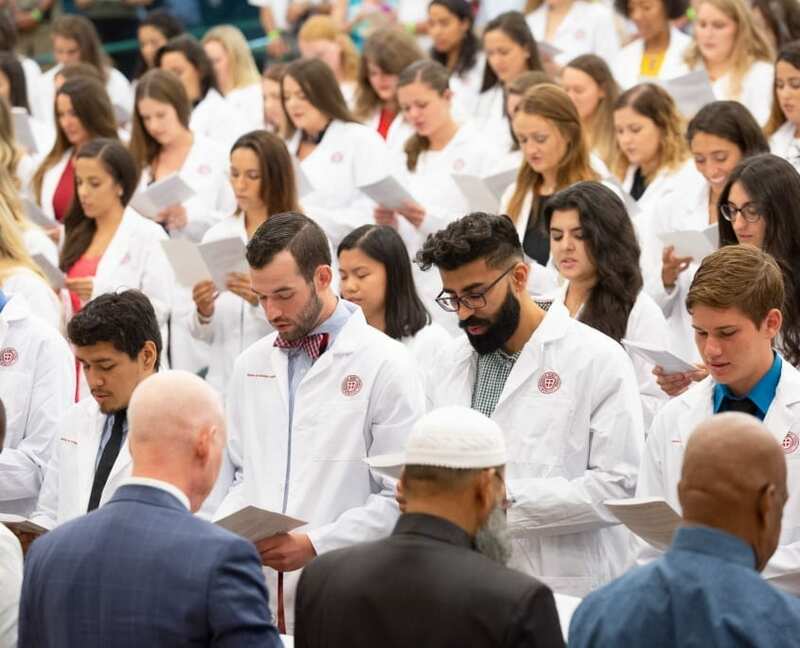 In order to proceed to the St. George’s University School of Medicine, Felician students must have a cumulative grade point average of at least 3.4 and an MCAT score within three points of the previous term’s average score at St. George’s. 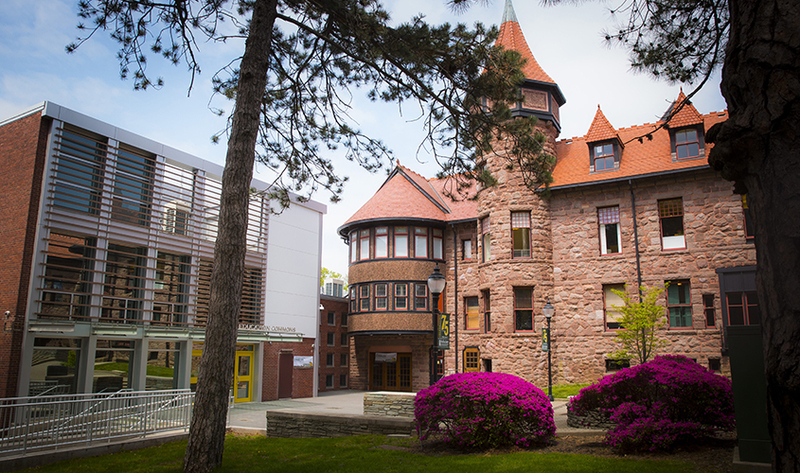 To be eligible to continue onto the St. George’s University School of Veterinary Medicine, Felician students must have a grade point average of at least 3.1 and a GRE score of at least 300. A letter of recommendation from the appropriate Felician University faculty is also required. 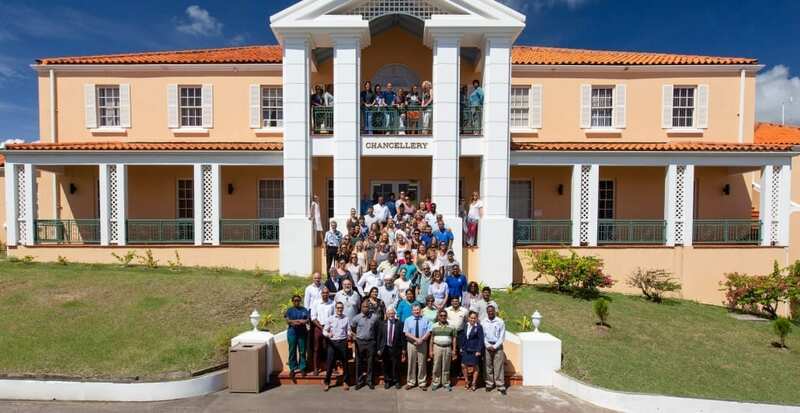 Medical students will complete their first two years of medical study in Grenada and then undertake two years of clinical training at hospitals affiliated with St. George’s in the United States or the United Kingdom. Students pursuing degrees in veterinary medicine will study in Grenada for three years and spend their final clinical year at affiliated universities in the United States, United Kingdom, Canada, Ireland, or Australia. Felician University joins a network of dozens of institutes of higher learning in the United States, Canada, and the United Kingdom that have teamed up with St. George’s to offer students an accelerated path to a career as a doctor or veterinarian. On Saturday at Lincoln Center’s David Geffen Hall in New York City, animals around the world, both big and small, officially gained some of their strongest caretakers and advocates. 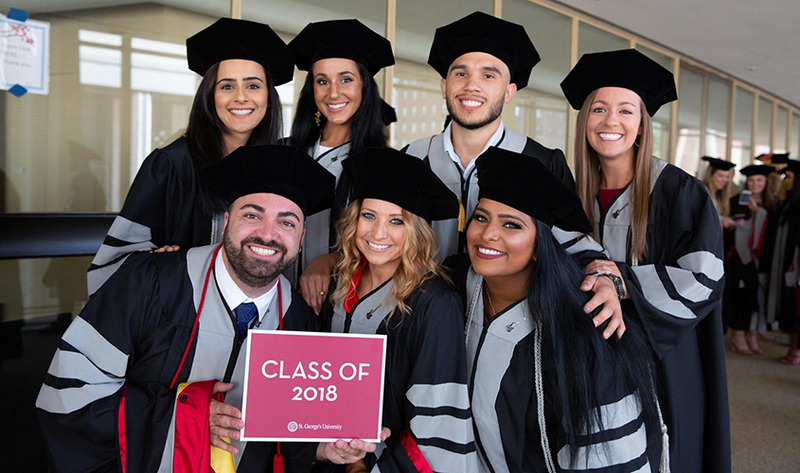 With their family and friends in attendance, St. George’s University graduates were conferred the degree of Doctor of Veterinary Medicine and will now continue their careers throughout the United States and beyond. This year’s graduates hail from such countries as the United States, Canada, Bermuda, United Kingdom, Israel, South Africa, and Hong Kong. They join an alumni network that now includes more than 1,500 veterinarians. Among the new grads was Kendra Simons, DVM SGU ’18, who came to St. George’s University from Bermuda, navigating through four years of school to fulfill her dream of becoming a veterinarian. After officially earning her Doctor of Veterinary Medicine in January, she began working as an associate veterinarian position at Avon Animal Hospital in Windsor, Nova Scotia. 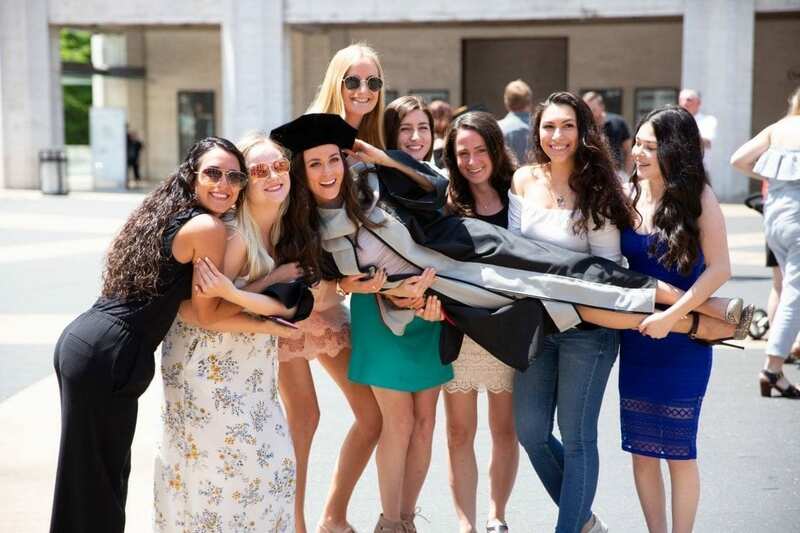 Dr. Simons celebrated in New York with her parents and two siblings, as well as several other family members and friends, all of whom supported her on her journey. She was joined at the ceremony by Matt Cochran, DVM SGU ’18, who at a young age envisioned becoming a small animal veterinarian but gravitated toward working with horses over time. Dr. Cochran looks forward to continuing his career in equine medicine, having earned an internship at Tennessee Equine Hospital in Thompson’s Station, TN. In addition to robing its newest class of veterinarians, the University’s highest honor—the Distinguished Service Medal—was awarded to Dr. Timothy Ogilvie, Dean Emeritus of the School of Veterinary Medicine. Dr. Ogilvie served as a longtime visiting professor at SGU before being appointed dean in January 2014. During his tenure, he played a vital role in preparing the SVM for its re-accreditation by the American Veterinary Medical Association. Dr. Ogilvie stepped down as Dean in the summer of 2017, handing the reins to Dr. Neil Olson, but remains with the University as Vice Provost of Advancement for the SVM.